Farewell Sweet Friends....You are Forever in Our Hearts! We are no longer posting to this blog but now posting memorials on our OBG Facebook page. 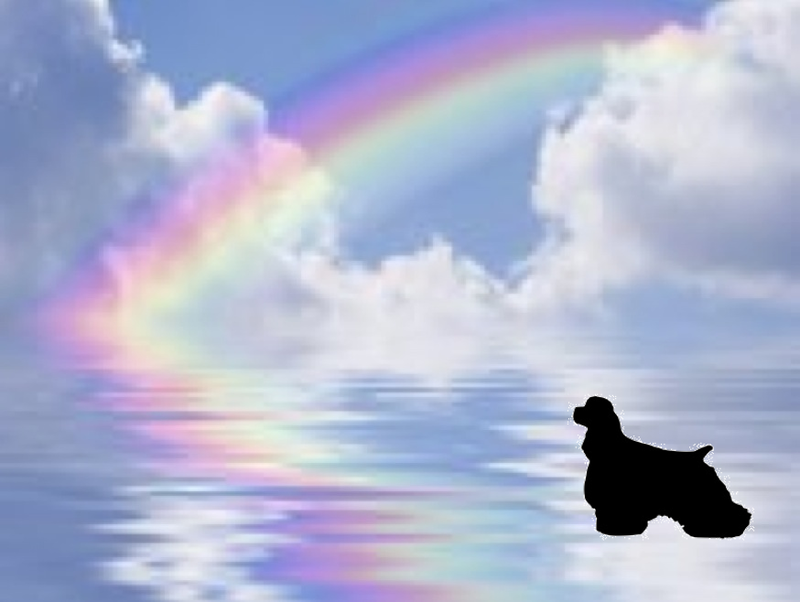 If you would like to post a memorial to an OBG furry family member, please email RainbowBridge@cockerspanielrescue.com. Please include pictures and any notes or stories about your beloved companion. Peanut Carney passed away October 10 2017. I miss him every day. Click on the Logo to Shop! Check Out OBGCockerRescue on Instagram! Click here to see the OBG alumni who have found their forever homes this year. Congrats to all the pups and their new families! Your Dog's Friend offers free monthly workshops on a variety of training and behavioral topics. Check out their website for upcoming workshops. Copyright 2011 Oldies but Goodies Cocker Rescue. Helping Cockers Young & Old Since 1996. Simple theme. Powered by Blogger.